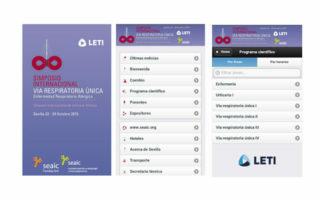 Scientific societies develop and articulate the scientific community in society, and constitute our interlocutor as a source of reference and collaboration for the development of clinical, scientific and technological practice, in each country, at the highest level. 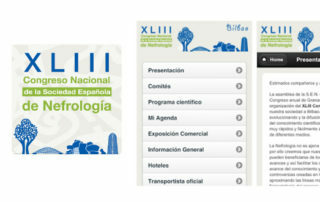 App for the International Sympsoium of the Spanish Society of Allergology and Clinical Immunology. 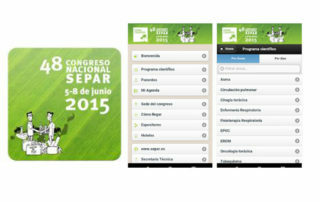 The application allows attendees to organize their agenda, inform themselves about the presentations, presentations and workshops and access logistic information of the event and the post-event (interest telephones, logistics and hotels).